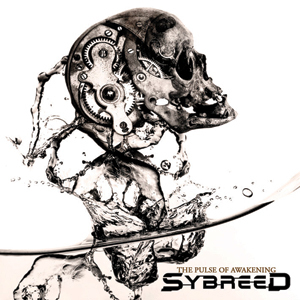 Swiss electronic metallers Sybreed are going to do themselves no favours by describing themselves as “death wave”, although with an album as frustrating as ‘The Pulse Of Awakening’ in tow, it’s hardly surprising to see the quartet want to continuously shoot themselves in the collective foot. A relatively solid successor to 07s impressive ‘Antares’, their third studio album sees most remnants of death metal washed away with squeaky-clean electro beats and some admittedly flaccid clean vocals. Tracks such as the compelling ‘I Am Ultraviolence’ provide clear highlights, but it’s difficult to see where Sybreed can really go from here.